Trimark’s President, Mark Morosky, played an instrumental role at CAISO from its very beginning, helping to develop and manage CAISO revenue metering initiatives, including CAISO meter inspection programs. California ISO (CAISO) is a regulatory organization tasked with monitoring, metering, and balancing the electrical system within participating regions of California and Nevada. Electrical wholesale generation entities and Qualifying Facilities (QF) must procure and install metering and data telemetry equipment to communicate with and connect to SCADA and MV-90 systems using CAISO’s energy communication network (ECN). Balancing the amount and quality of power carried on the transmission grid is a primary mission of CAISO. Revenue meters measure the quality and quantity of power entering and exiting the transmission grid, establishing a precise basis for settling payments. 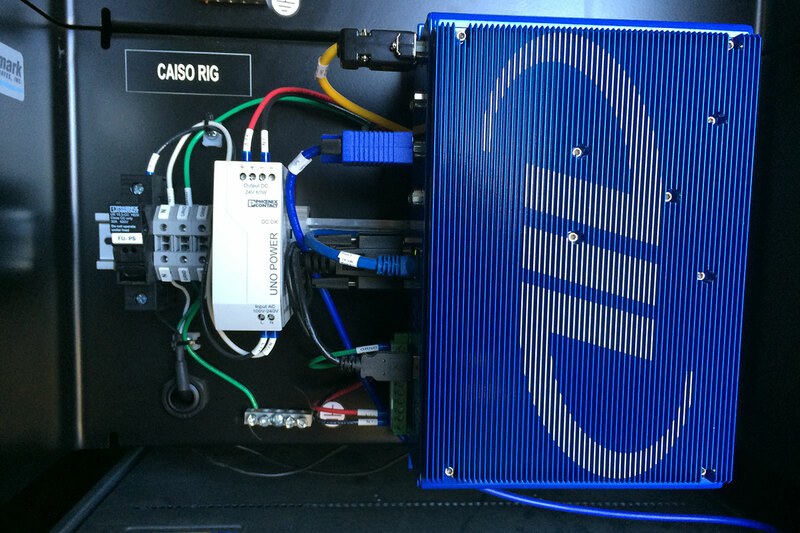 CAISO also monitors real time data for each generation resource through a Remote Intelligent Gateway (RIG). A RIG sends control commands that ensure grid stability and prevent circuit overloading. Trimark is the leader in providing California ISO (CAISO) services to energy service providers. Our CAISO expertise is second-to-none. Trimark’s President, Mark Morosky, played an instrumental role at CAISO from its very beginning, helping to develop and manage CAISO revenue metering initiatives, including CAISO meter inspection programs. Since 2000, Trimark has successfully guided hundreds of electric power generation sites through the complex CAISO New Resource Implementation process (NRI) that includes CAISO meter and CAISO Remote Intelligent Gateway (RIG) certifications. 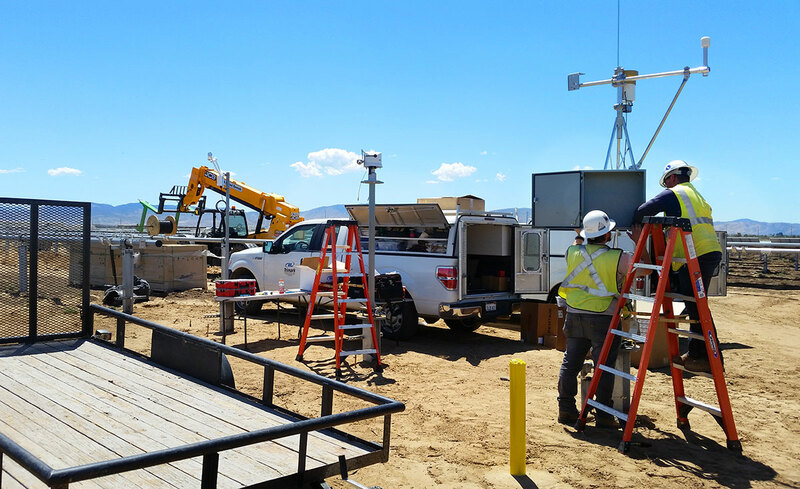 Trimark installed, tested, and commissioned an aggregated RIG and revenue meters for two new resources within the Mesquite Solar project to support real-time data telemetry and to generate settlement quality meter data for billing and settlements. The Mesquite Solar project is one of the world’s largest PV power stations. 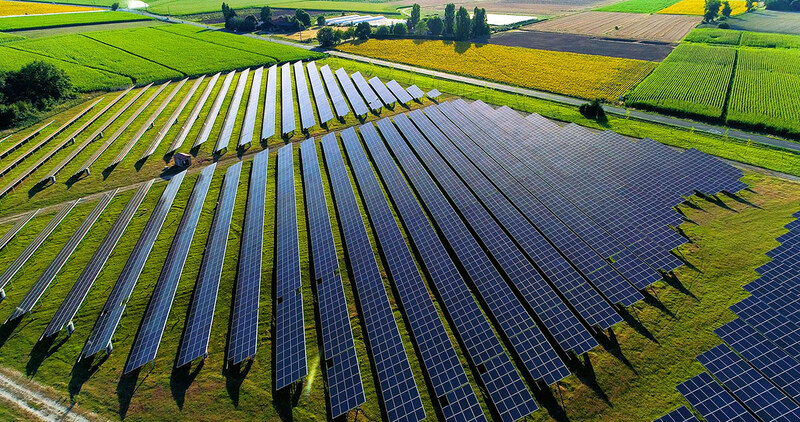 Trimark provided NRI consulting services to address both regulatory compliance and operational control for the Little Rock Pham Solar project which needed to meet CAISO and Southern California Edison’s New Resource Implementation (NRI) requirements for revenue metering, data telemetry and meteorological data. As part of the start-up team at CAISO, I helped California move a monopolistic power generation environment into a deregulated market, where merchant power generators could market their power independently of the utilities. Most of the metering processes that my team developed – from certifications and data acquisitions, to engineering requirements - are still relevant today – nearly 21 years later!